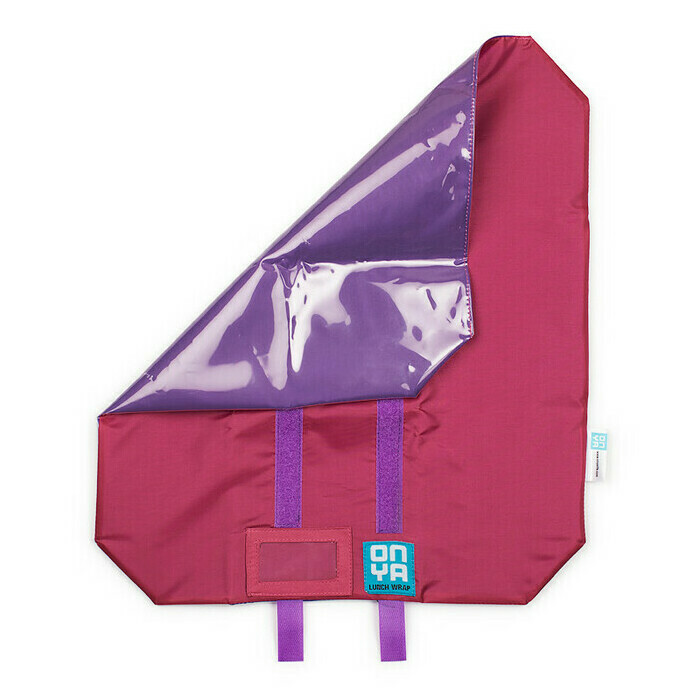 Measuring 44cms x 37cms, the Onya Reusable Sandwich Wrap in Pink is uniquely designed to hold anything from large rolls to small sandwiches for toddlers, and is a great alternative to bulky school lunchboxes. 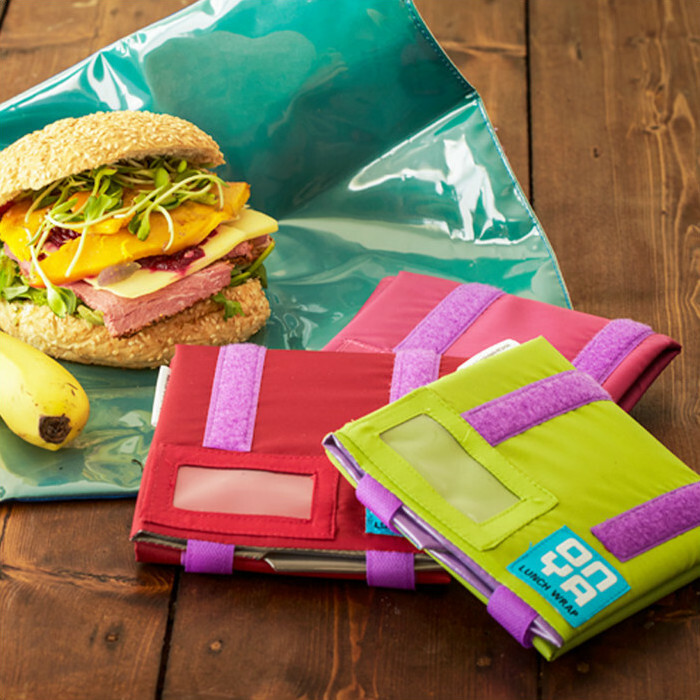 Made from recycled PET bottles, it has a fully foodsafe PEVA lining, and is an excellent, eco-friendly replacement for single-use plastic wrap when you need to keep food such as rolls, sandwiches, croissants, muffins or pies fresh for later on. 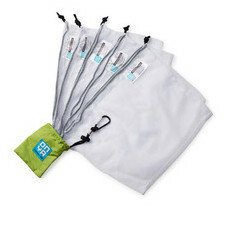 The convenient, wipe-clean lining means it can be used over and over again, and it comes with a handy name/order window. 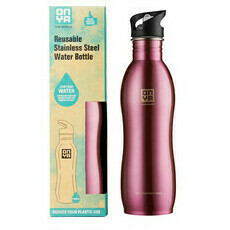 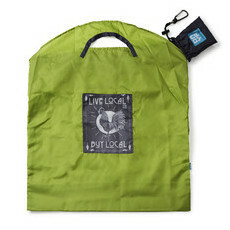 Made from recycled PET bottles, with a fully foodsafe PEVA lining. 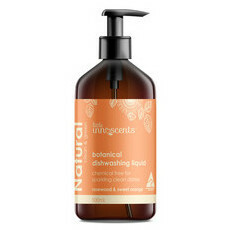 To clean, simply wipe with a cloth, or handwash, and let it air-dry thoroughly. Fun colour and works well.